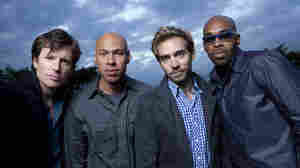 April 12, 2012  Hear Joshua Redman, Aaron Parks, Matt Penman and Eric Harland, live from the BeanTown Jazz Festival. 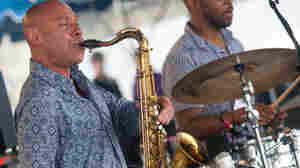 Why Is It Called James Farm? 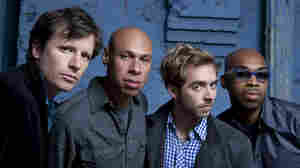 April 11, 2011  NPR Music is now streaming the new album from the collective band of Joshua Redman, Aaron Parks, Matt Penman and Eric Harland. But what's with the name they've chosen? Here are a few possibilities.